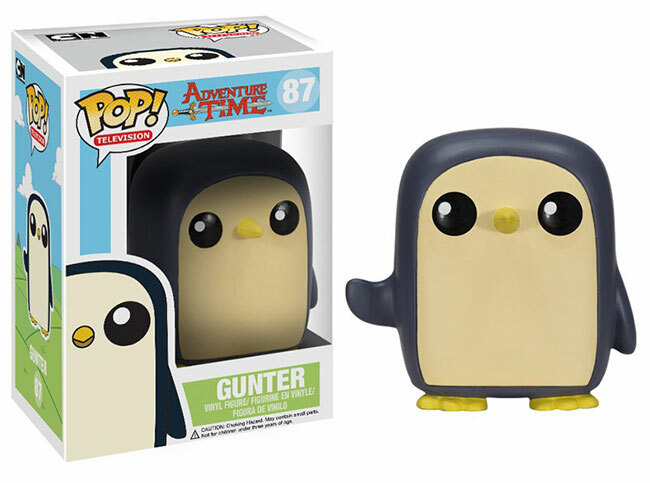 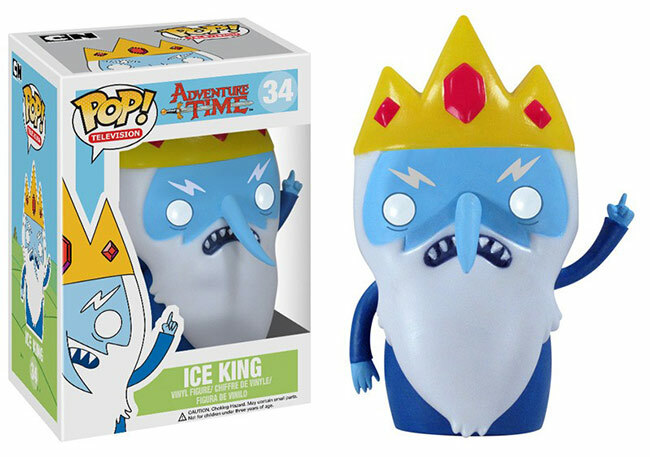 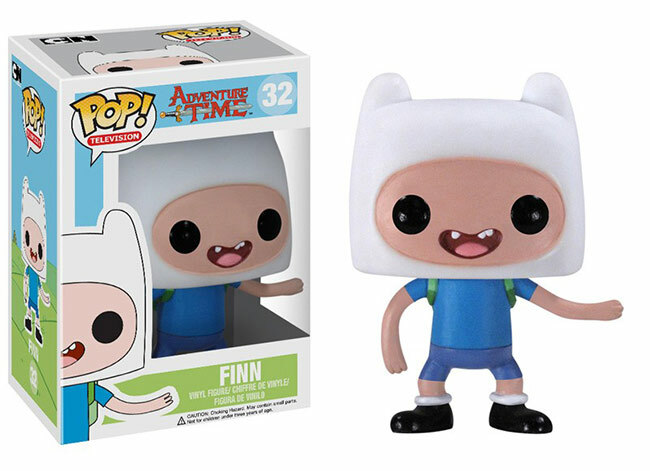 August 2013 - Funko has announced six new POP! 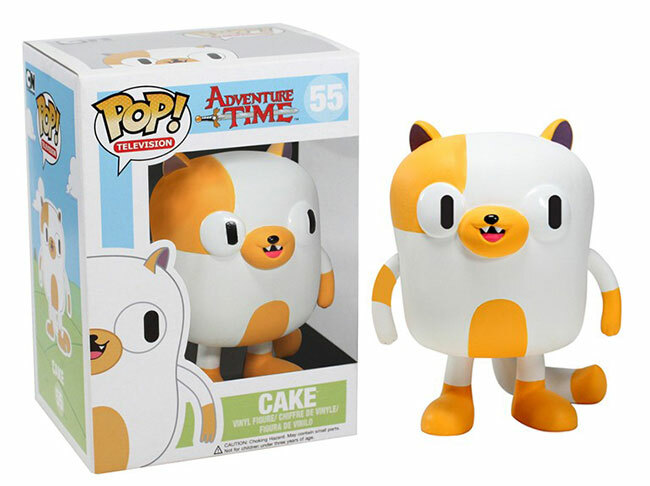 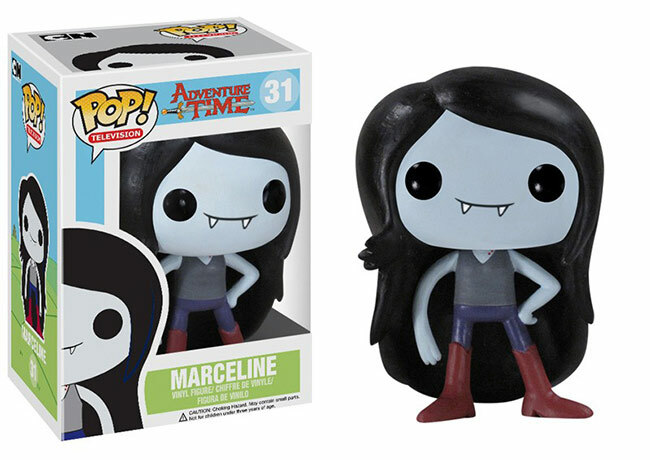 Vinyl figures based on Adventure Time. 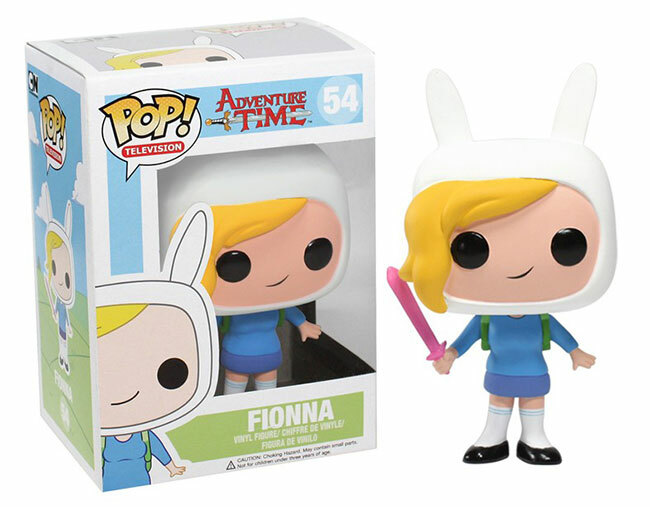 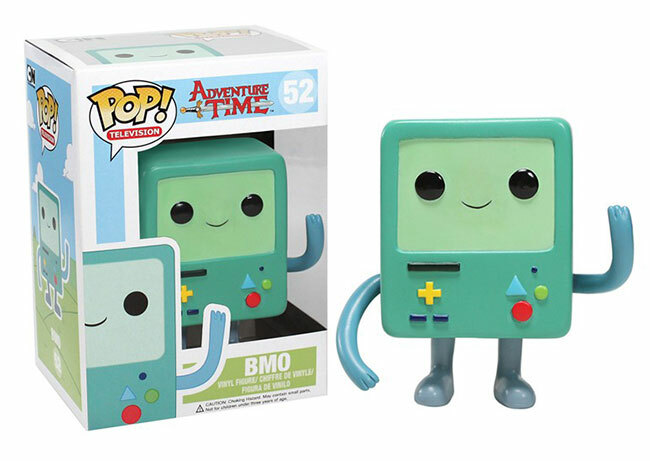 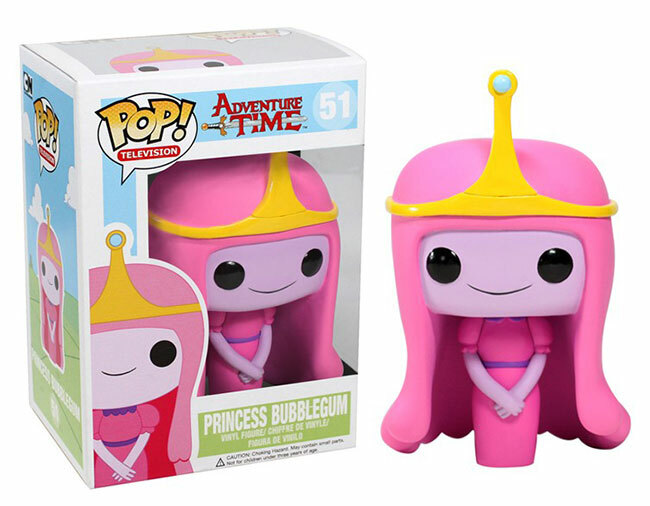 Series 2 includes Fionna, Cake, Princess Bubblegum, BMO, Gunter, and Lemongrab. 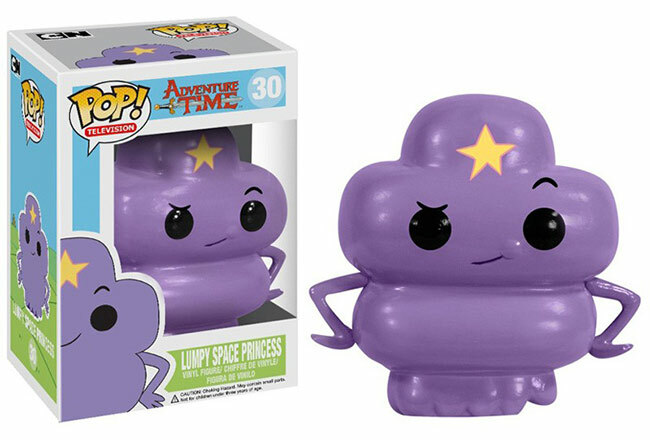 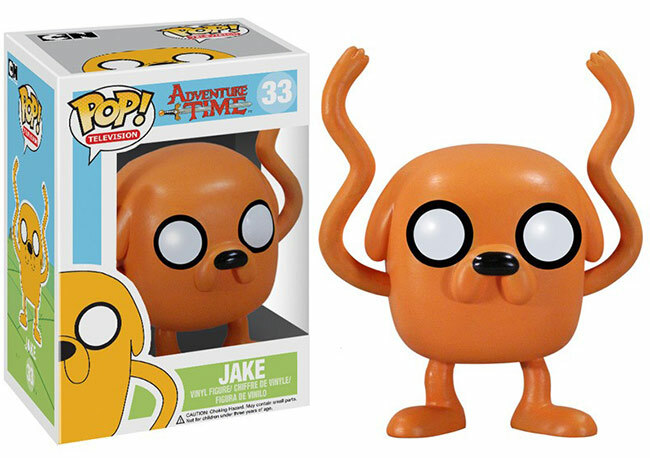 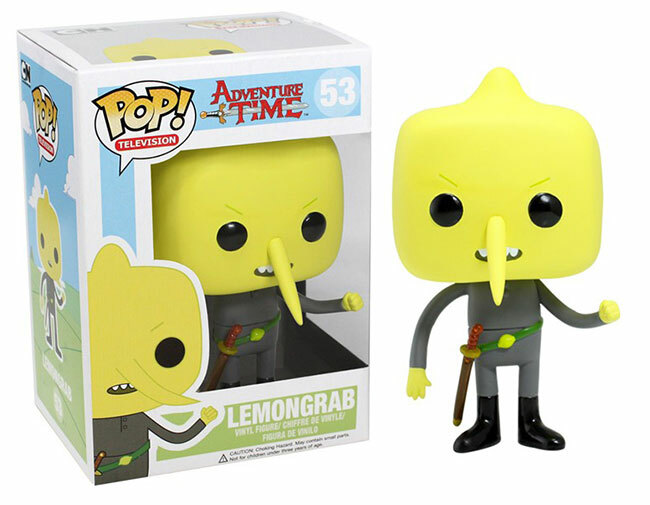 Expect to see your favorite characters from the Land of Ooo in stores around September 28th.